When I think of my favorite outfit recipe, a pair of staple jeans also gets thrown into play. 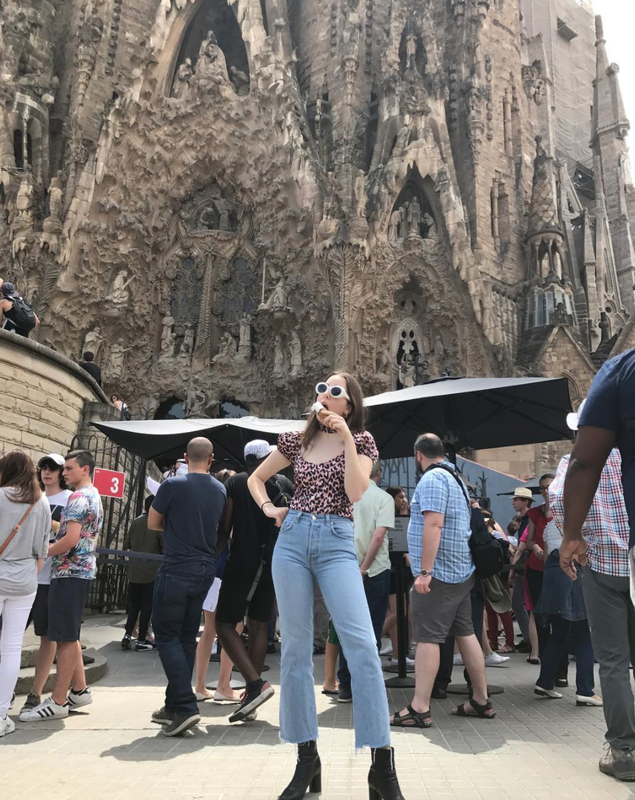 The internet is alive with cool French girls and effortless seeming social media influencers, but I have a very important conspiracy theory to run by you: Haim could very well be responsible for my addiction to Levi's jeans. It’s more of a love affair, really. There’s just something about sliding on a pair of Levi’s and making that turn in the mirror. There’s also something to say about how the trio of rock n' roll sisters rock a pair with thee most upbeat version of cool that contains a refreshing take on the jean that was created all the way back in 1873. I remember the first time I ever saw HAIM perform live for the first time back in Atlanta. The Tabernacle venue feeling the blows of the trio straight rocking out. I'm leaning off the balcony as my army jacket falls full sway with my hips. It's like the 80's- infuse rock fantasy I've been dreaming about. And that's how it all started. 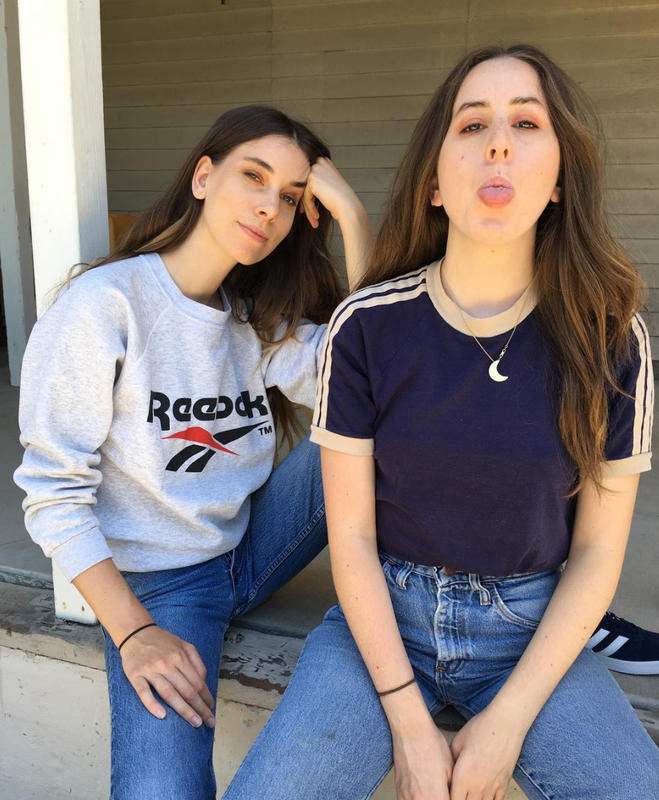 First off, the women of HAIM are style magnets. They dress for themselves, effortlessly dancing to their hip and melodic beats. HAIM style also helps relay the forever truth that Levi's look great on everyone. Especially the vintage kind. Saying I truly live in my black vintage Levi jeans is quite the understatement. That kind of item you have in your closet for ages. It's the kind of item that never goes out of style. 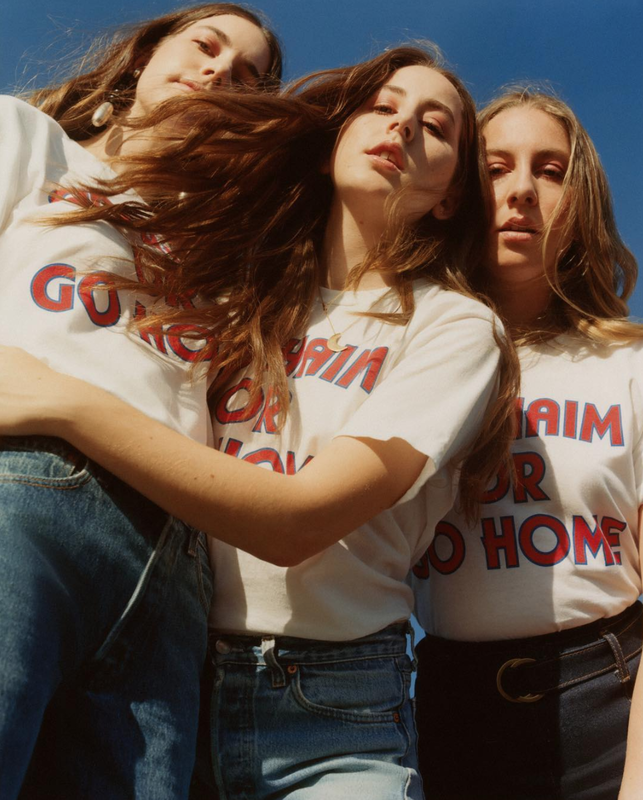 So here’s to you HAIM, for continuing the legacy of the Levi’s denim love affair.